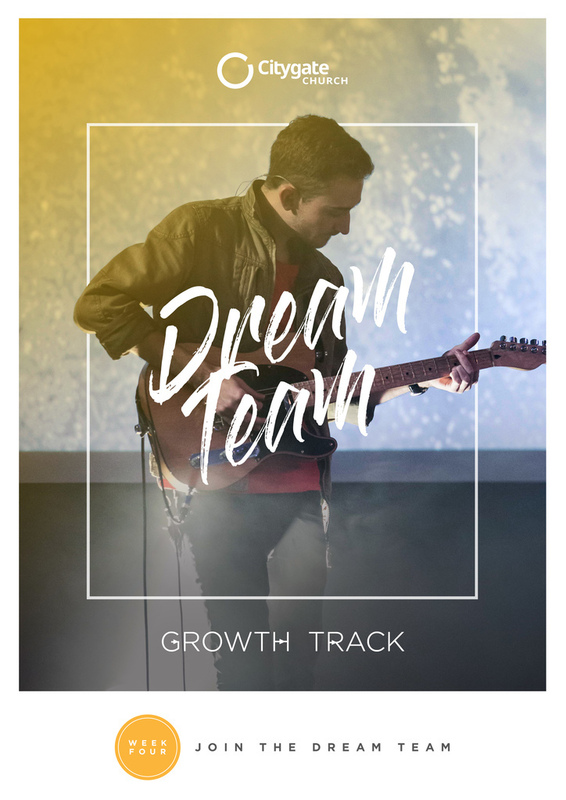 We'd love you to join us, as we start the next Growth Track Course! 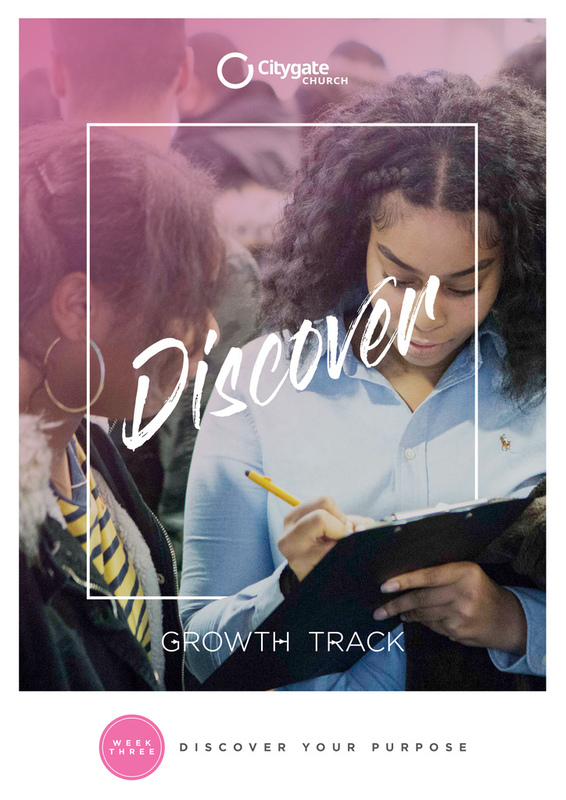 The Growth Track is designed to help you understand more about Citygate Church, get to know some of the Leadership, and meet other people who are also new. Over 4 Sundays you will get an introduction to Citygate Church, it's history, vision and leadership. You'll gain an understanding on how to develop your relationship with God, and look at the importance of Small Groups. Then you'll discover the unique personality and spiritual gifts God has given you, and look at how you can use your life to make a difference in the Dream Team! Week 1 is a basic introduction to the ministry of Citygate Church and will help you understand what it means and how to become a Church partner. Week 2 guides you through the essential beliefs every Christian needs. During this second session you will learn how to develop your relationship with God. ﻿Week 3, you will discover more about yourself and the unique personality type God has given you. You will also gain an understanding of how different personalities work together. In Week 4 we will look at the different spiritual gifts God has entrusted you with and how you can live your life to make a difference. 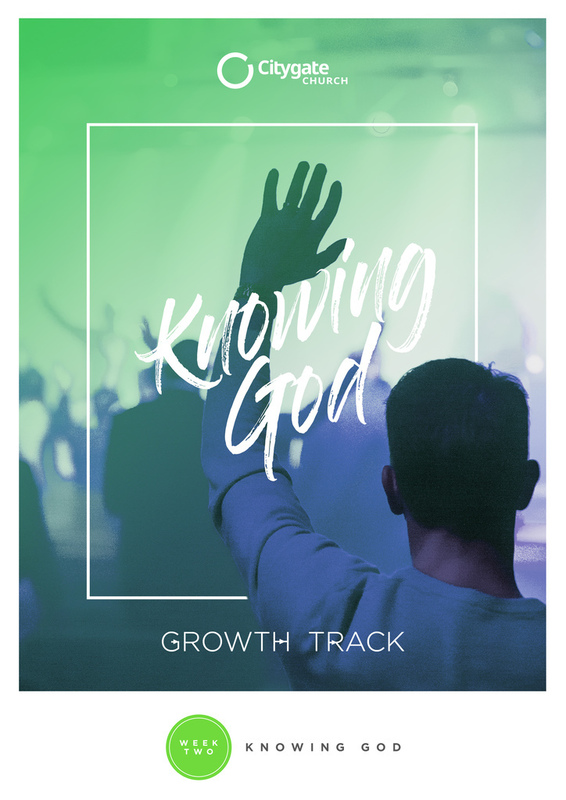 The Growth Track takes place during the message at the 9:30am & 11:30am services. To reserve your place simply sign up today at your preferred service time!